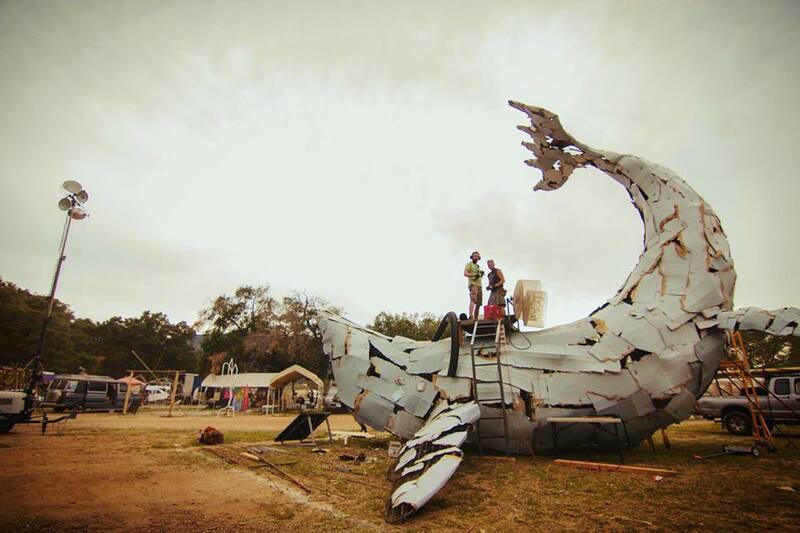 Pics from the Village build at Envision Festival 2014. The posey landed in Brisbane and got right to business! Crossloading gear and shlepping it nearly all the way across Australia has it's challenges!